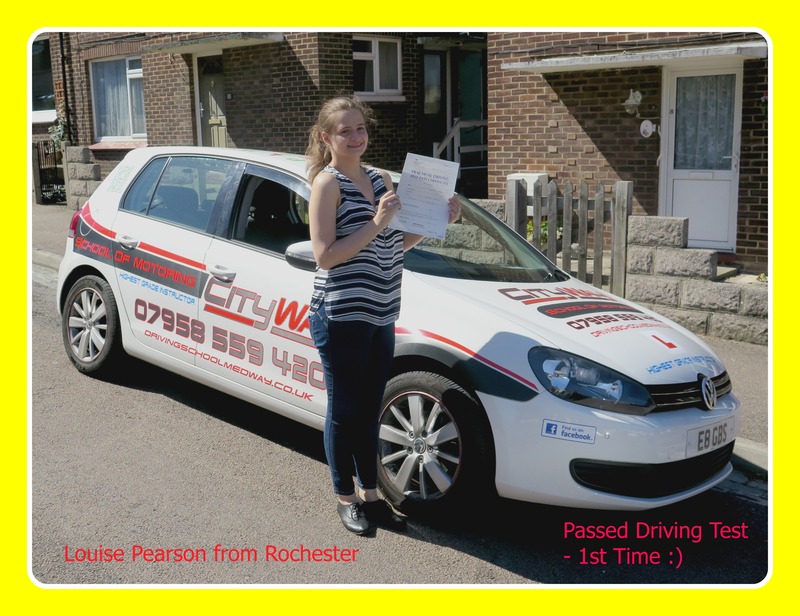 Driving Lessons Rochester. 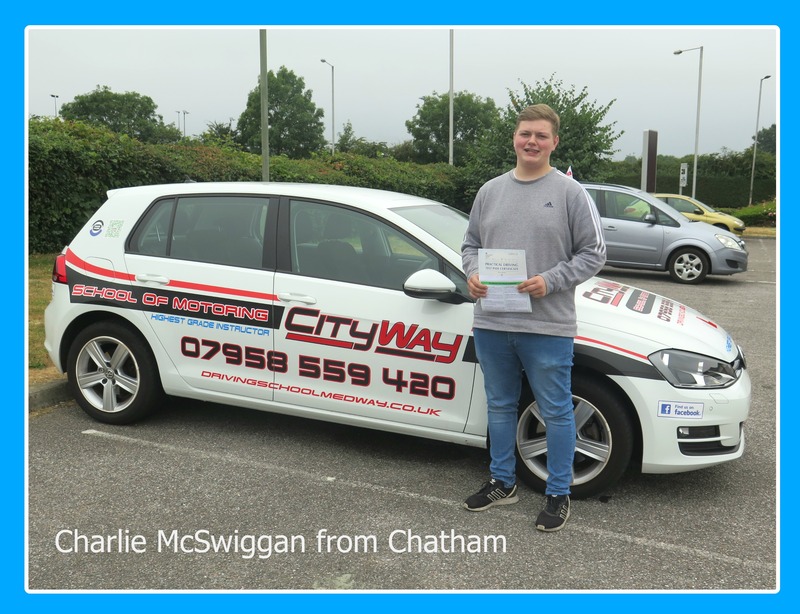 Congratulations to Mark Angus, who passed his Practical Driving Test on Wednesday 19th October at the Gillingham Test Centre 1st Time with his Driving Instructor Gary Smith from City Way School of Motoring. 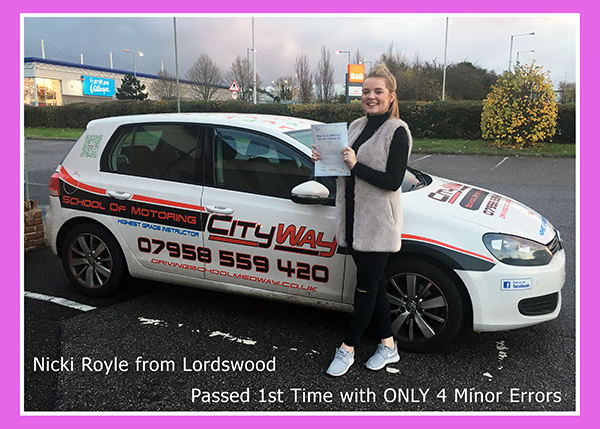 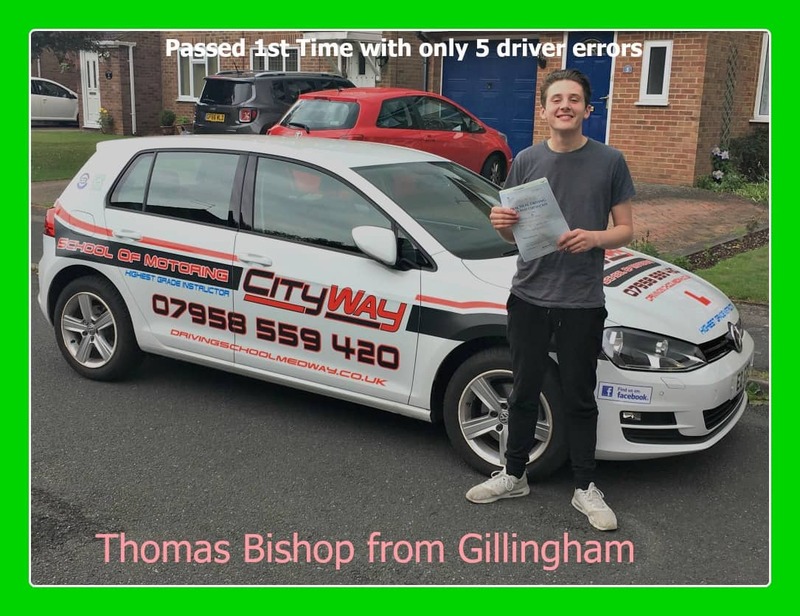 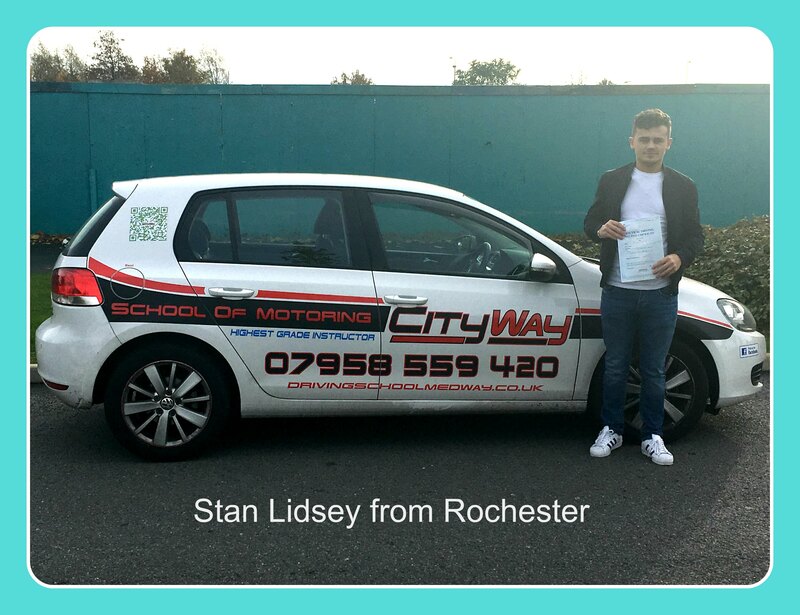 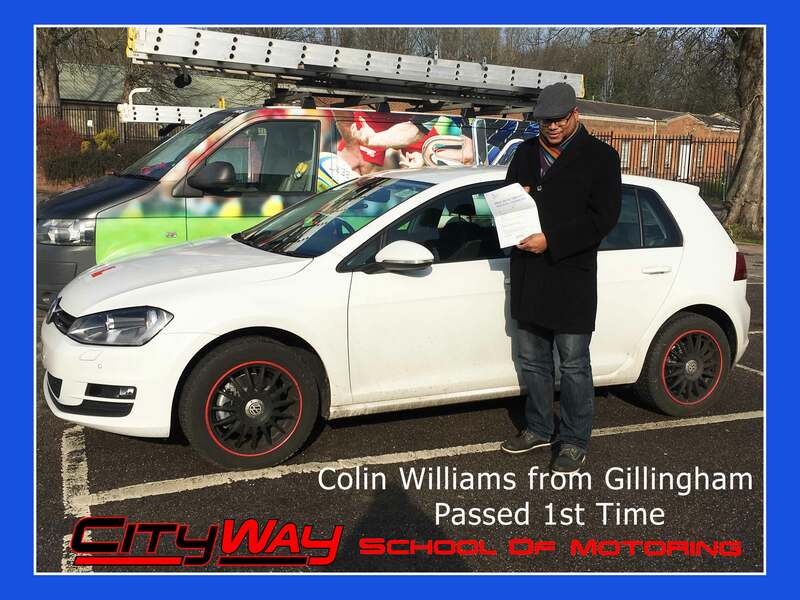 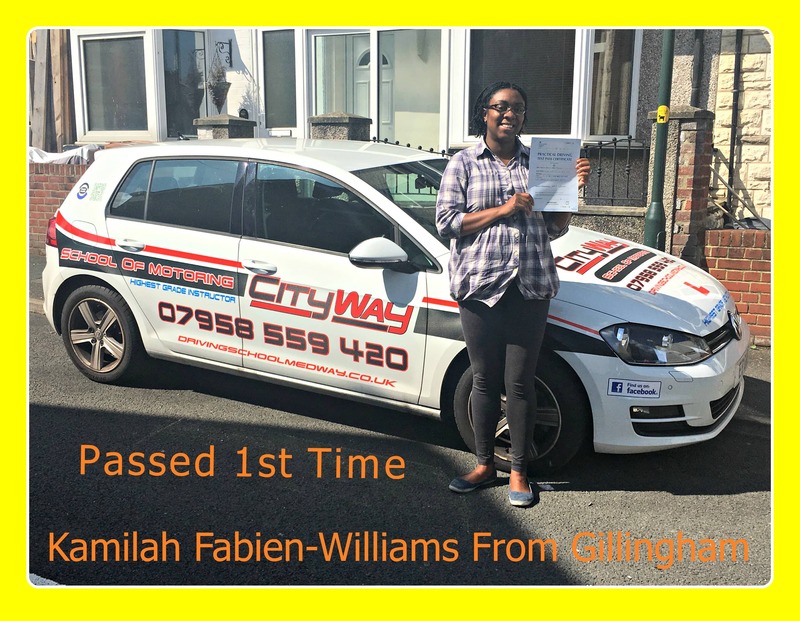 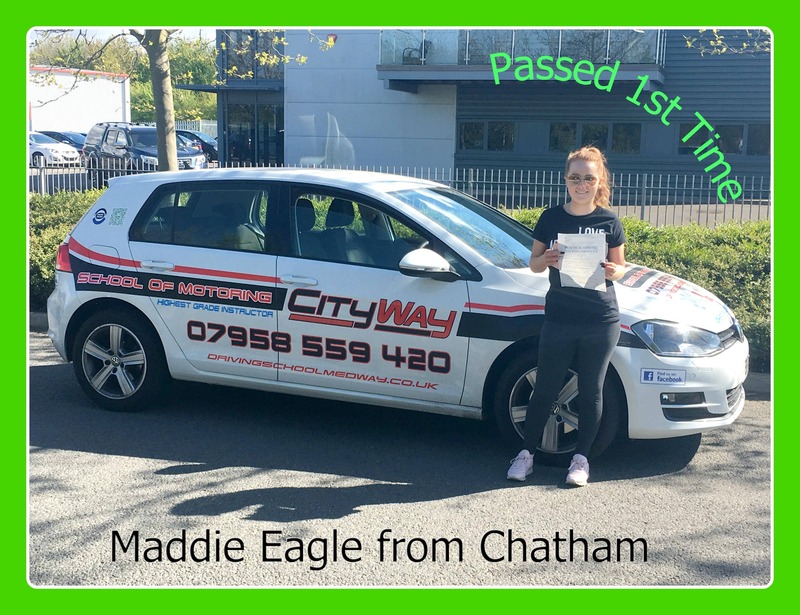 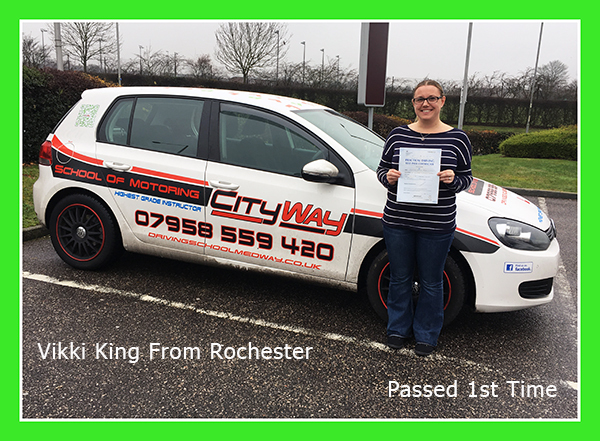 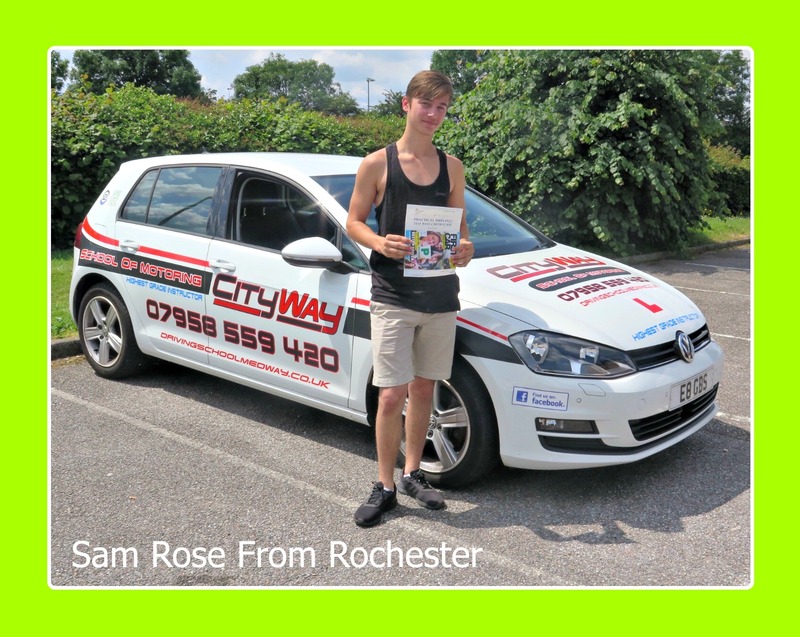 Mark, started his driving lessons with City Way School of Motoring, having had some driving experience with another driving school. 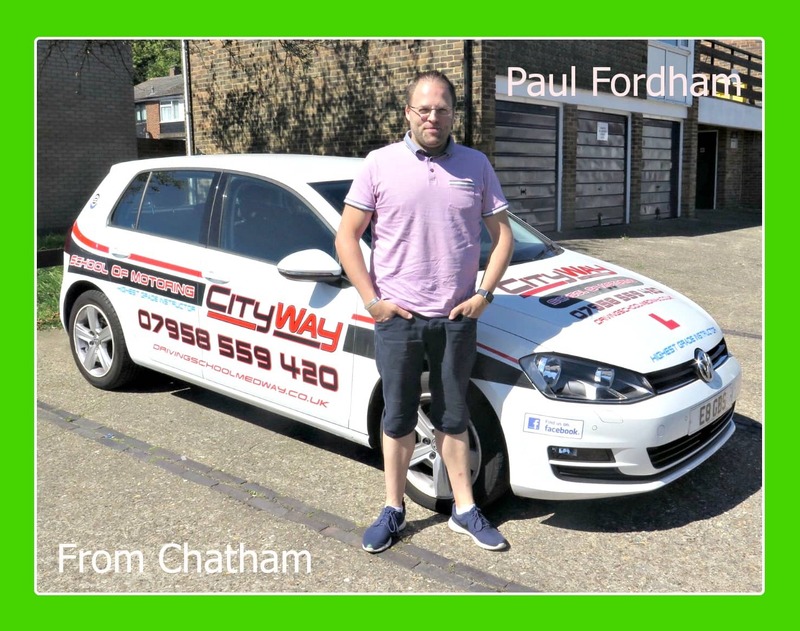 Mark decided to change Driving Schools due to the lack of regular driving lessons and regular cancelations by the driving instructor. 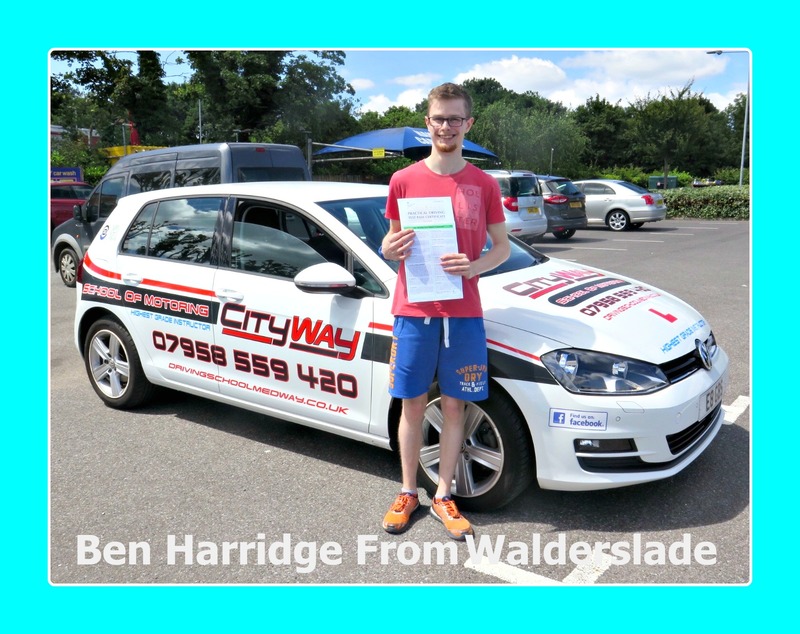 One of the key components to a successful outcome is regular driving lessons. 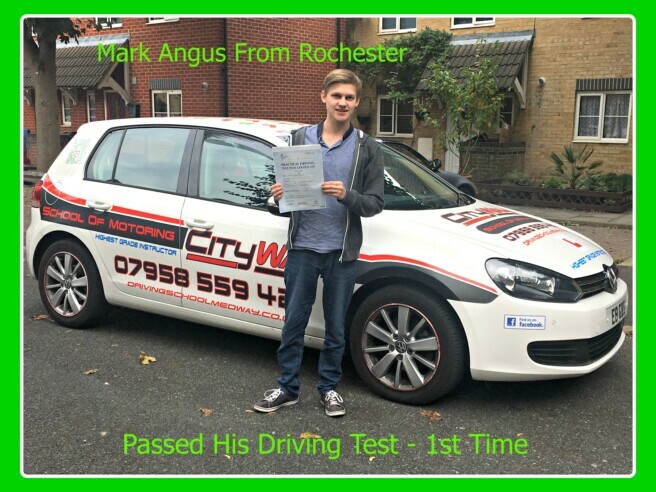 Mark was totally reliable with his driving lessons throughout his time with me. Mark’s main issue with his driving was a lack of confidence in his driving. 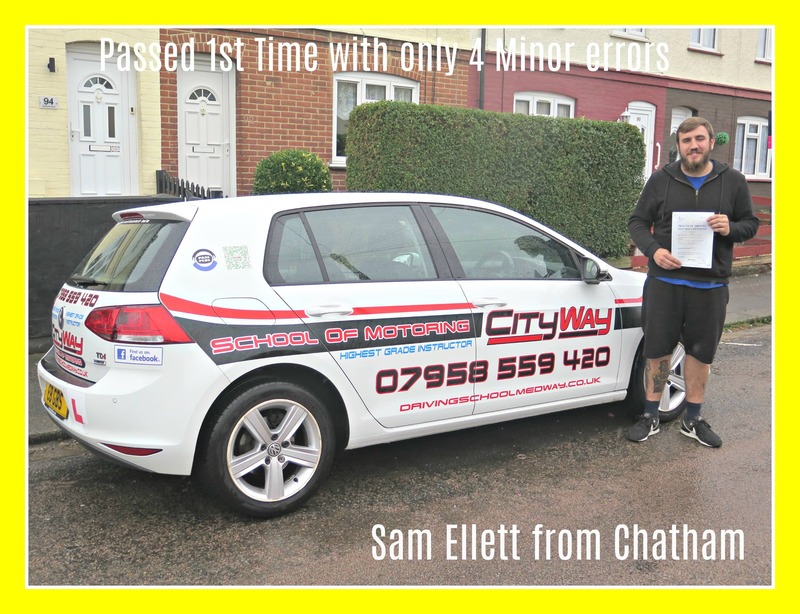 he was always better than he thought he was and would often talk himself out of doing what he new he should. 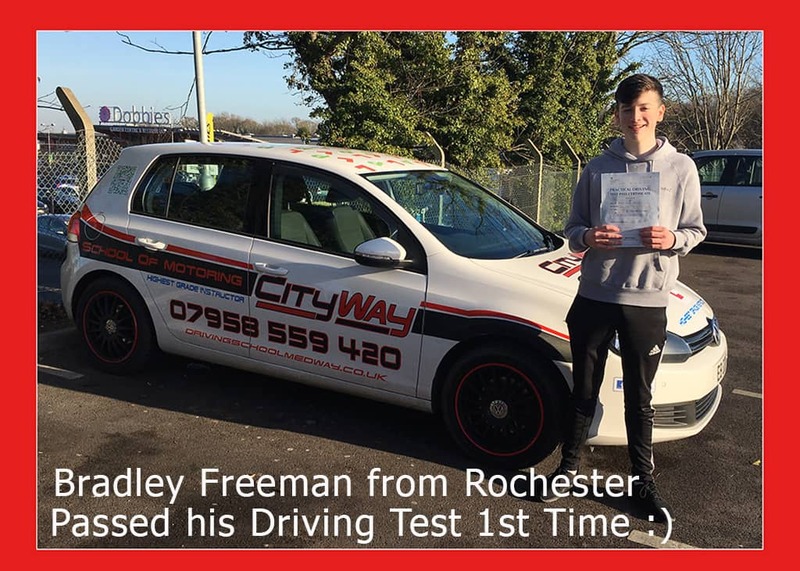 Improvements followed towards his driving test. 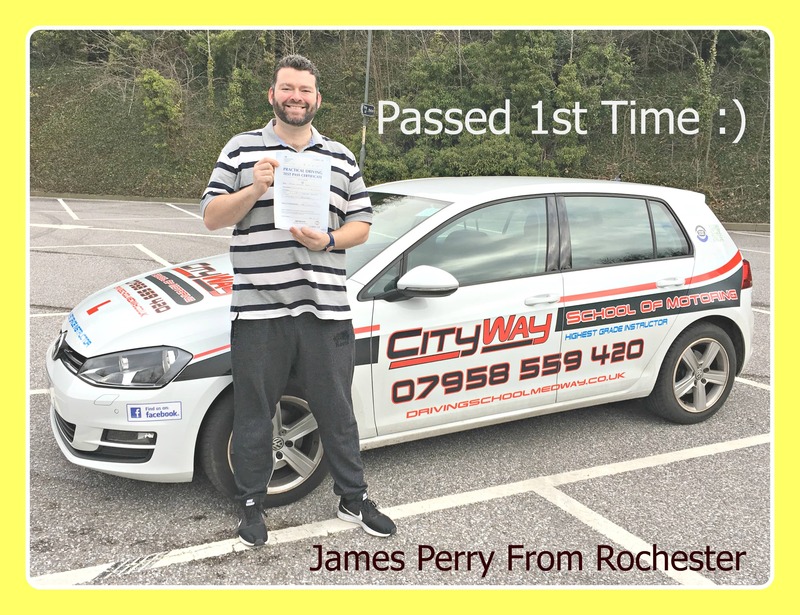 Test Day came along and Mark went to the Driving Test centre with a focused approach, and achieved what I knew he could do A 1st Time Pass with ONLY 5 minor errors ‘. 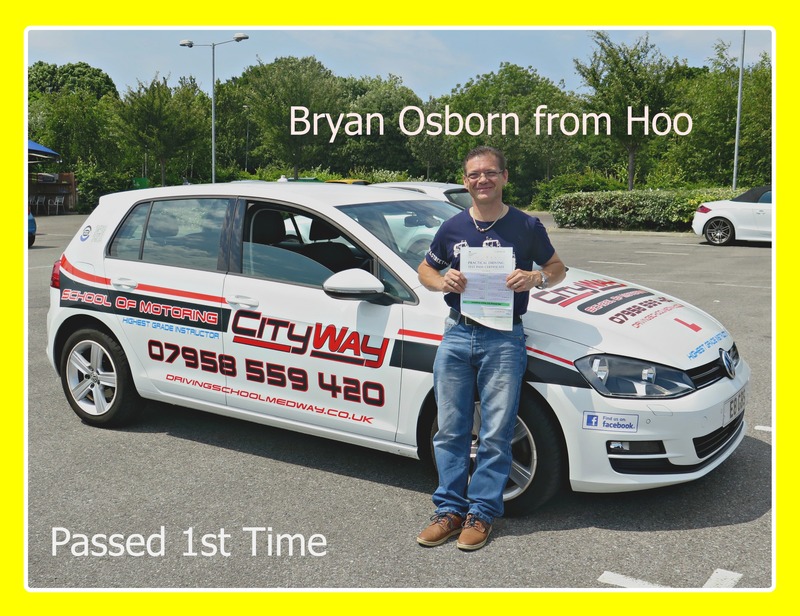 Well done – Fantastic Result ! 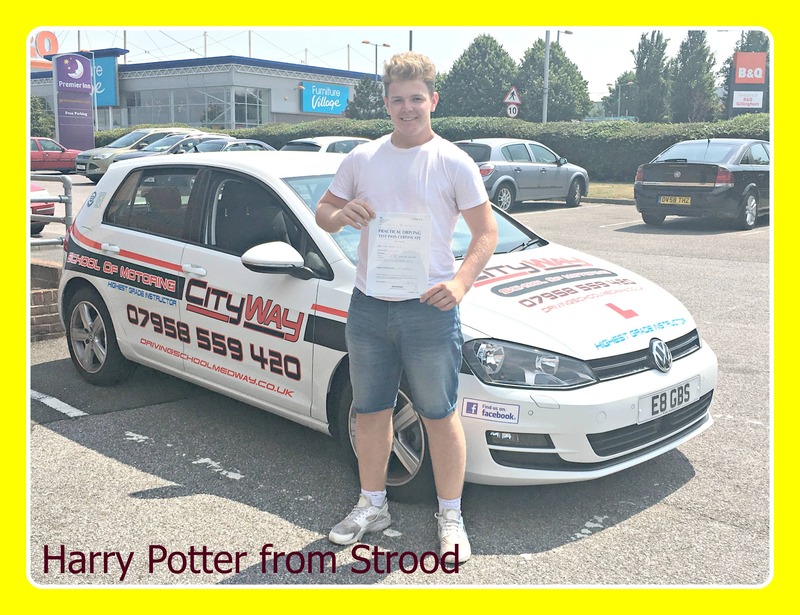 Mark, already has a car sourced and is excited to get behind the wheel. 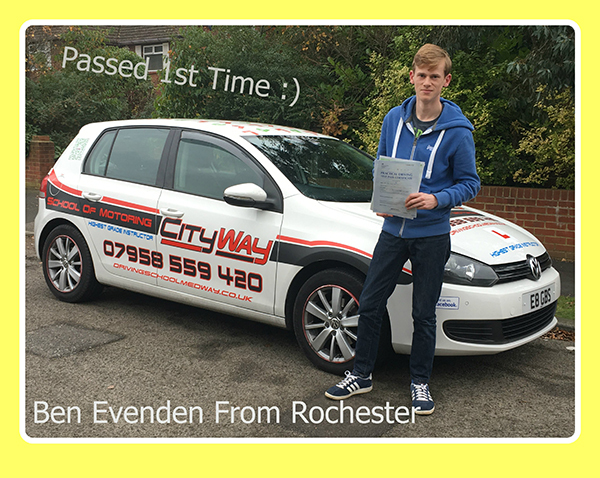 There is no stopping him now.